Fish gotta fly. Birds gotta swim. Google has to buy smaller companies and change their products’ privacy policies so they can now share data with Google. It’s just the natural order of things, and now it’s happening with Nest. 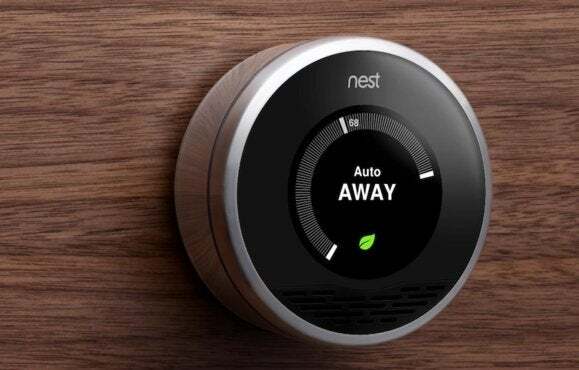 Nest co-founder Matt Rogers posted to Nest’s official blog late Monday night to announce the company’s Nest Developer Program, a set of developer tools that will allow other products to securely integrate with Nest. Your Nest could trigger actions, like turning your lights on when you get home, and other products can also control the Nest. Your Jawbone UP24, for example, can alert your Nest thermostat to start heating your house when it detects that you’ve woken up. What Rogers didn’t say in his post, but did tell the Wall Street Journal, is that Google is connecting its apps to the Nest as part of that program. That will let you control your Nest with voice commands, or let Google Now take the reins since it can tell from your movements when you’re heading home. Still, Rogers pointed out that Nest is not deaf to users’ privacy concerns. He says all companies linking to Nest will need to spell out exactly which data they are using and for what, and the Nest app will let you unlink each integrated device and service with one click, as easily as revoking Location Services permission to individual apps on your iPhone. And if you’re using Google Now, your smartphone is already telling Google if you’re home or not, anyway. 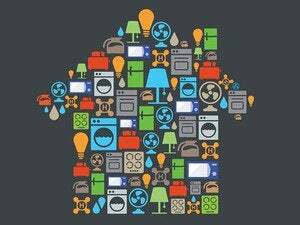 We hope to hear more about Google’s connected home strategy Wednesday at the Google I/O keynote. Maybe the next promise Nest will back down on is its pledge to not show you ads on your thermostat, or not sharing data with Dropcam without permission. After all, in the Google machine, anything is possible.